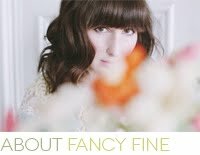 Fancy Fine: fancy free shipping! 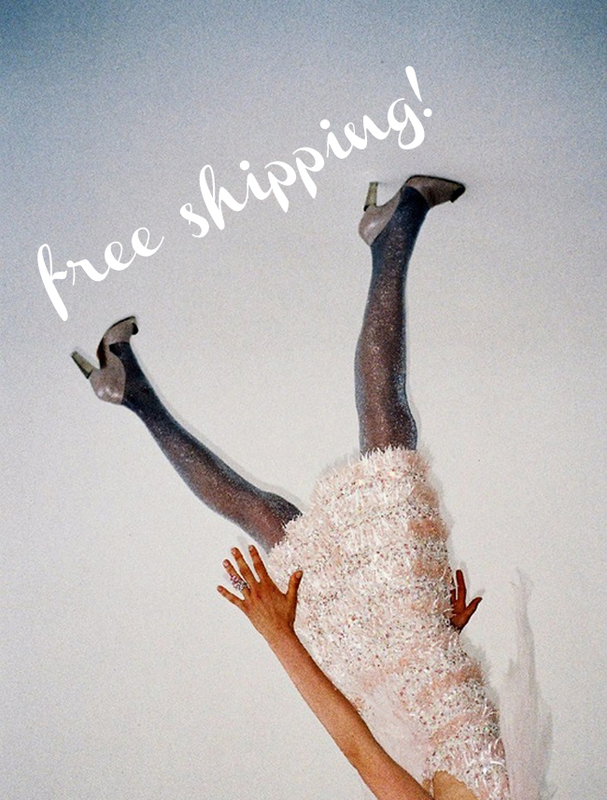 Shipping is FREE in the Fancy Fine Vintage shop now through Monday the 15th, hooray! 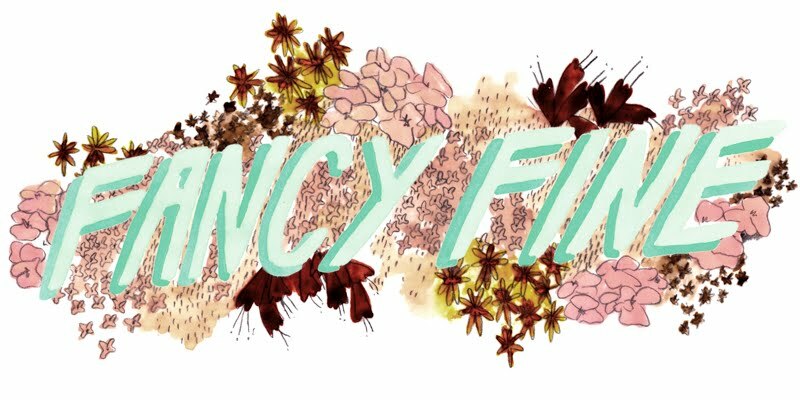 Just enter the code 'FANCYFREESHIP' at checkout. There are plenty of treasures in the shop and the offer extends to international shoppers as well!